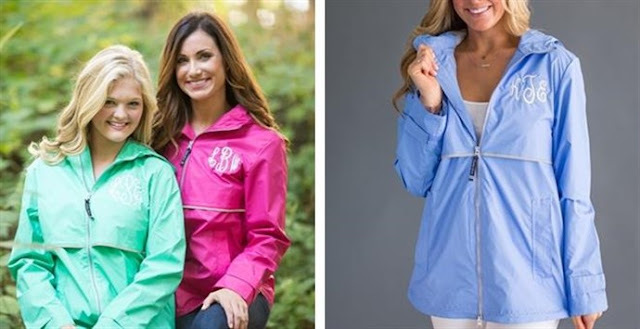 I LOVE my *BEST SELLER* Monogram Designer Rain Jacket and right now you can snag one for $47.99 (Retail $65.99). At checkout, please choose your jacket color, font, and thread color. Monograms will be located on the left chest location. $6.99 for the first item and $3.99 for each additional item. US only. Ships no later than Tue, Apr 17.